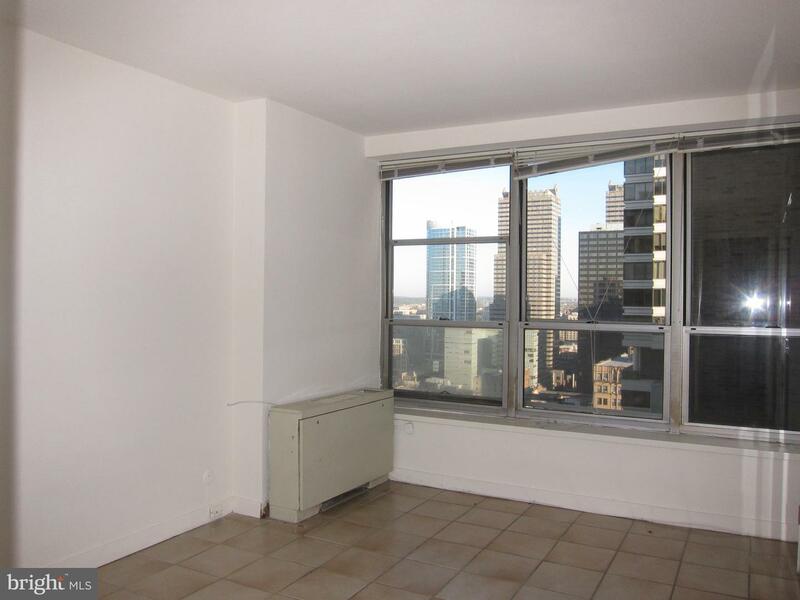 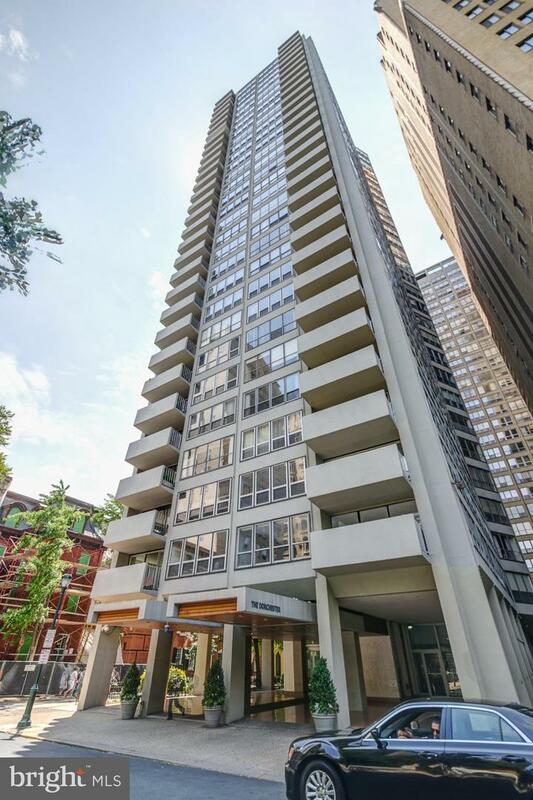 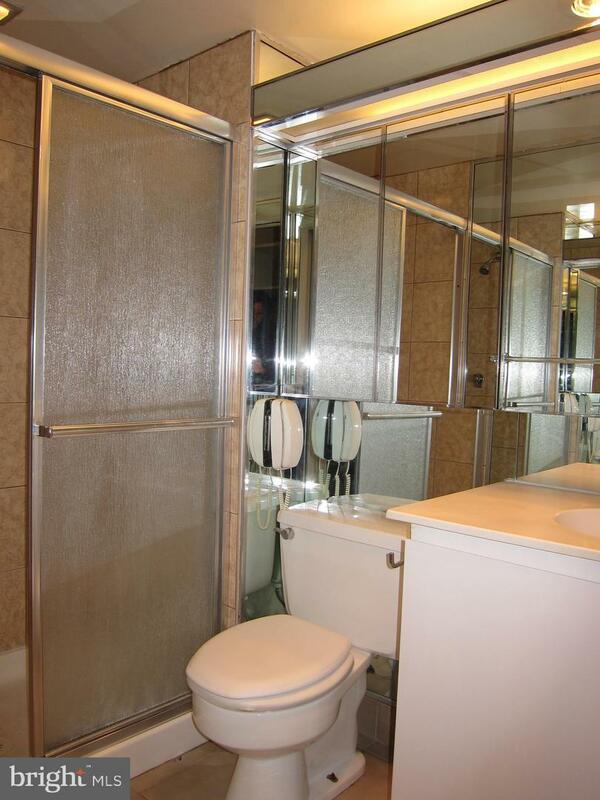 Spacious two bedroom, two bathroom residence showcasing partial Rittenhouse Square views on a high floor at The Dorchester! 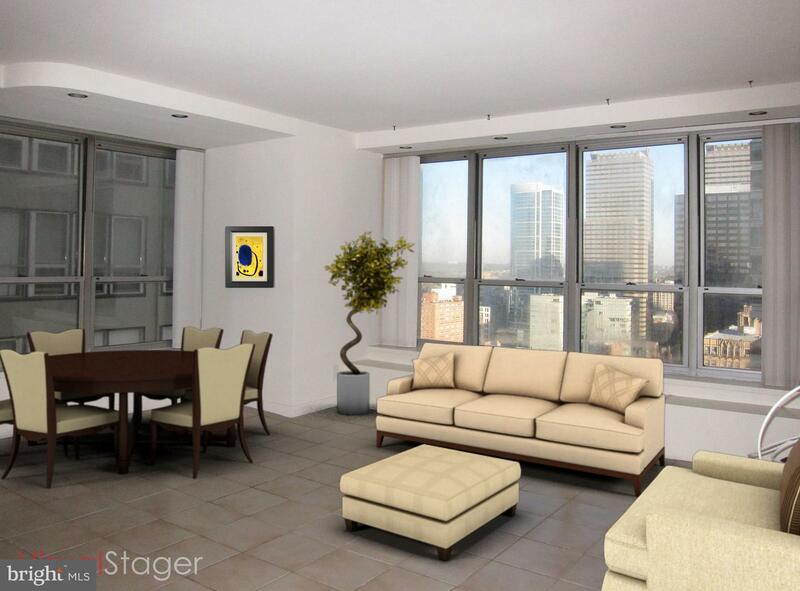 The home features a generously combined living/dining area with ample space for entertaining and access to a private balcony boasting partial views of Rittenhouse. 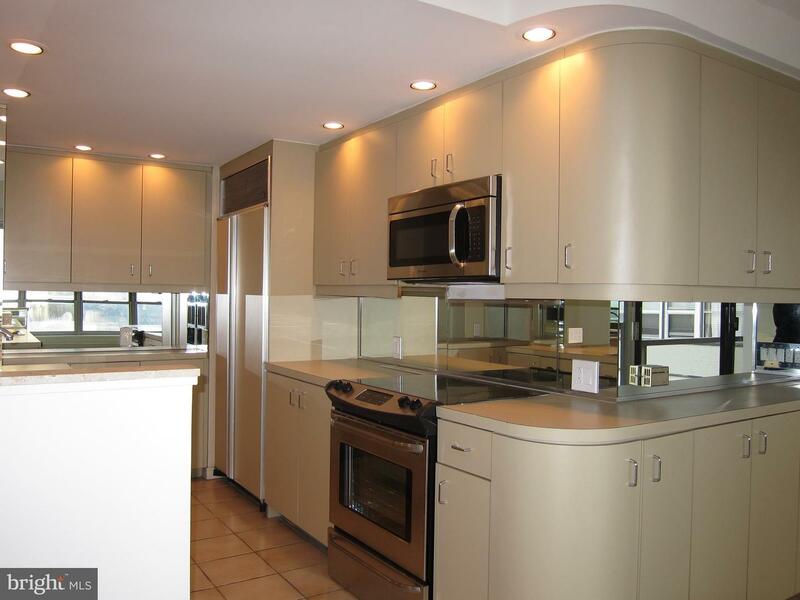 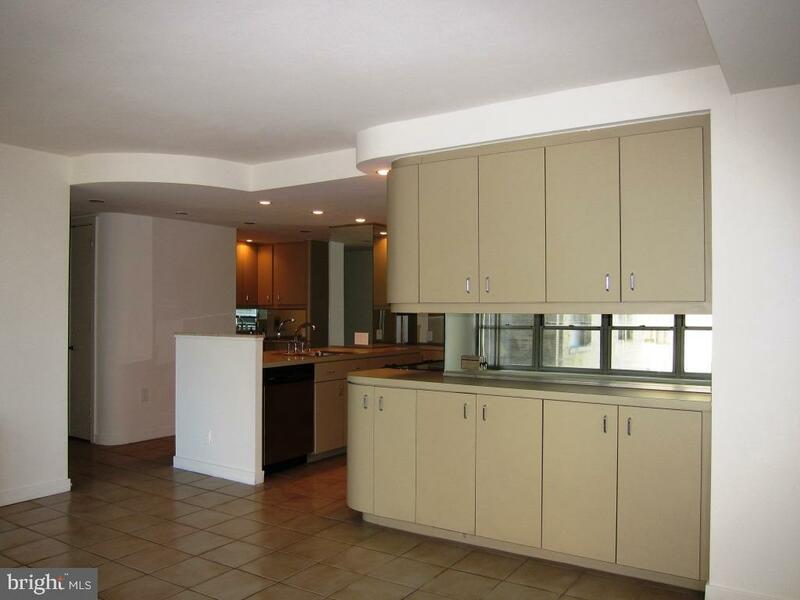 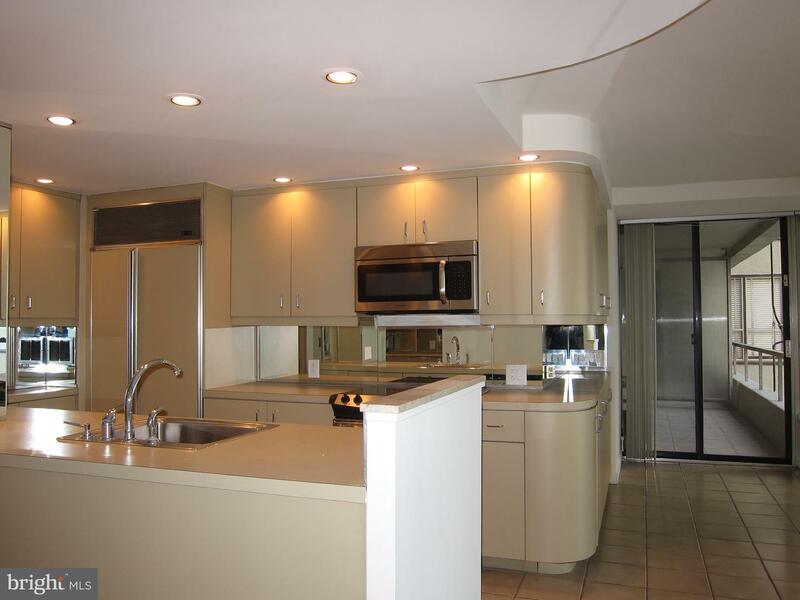 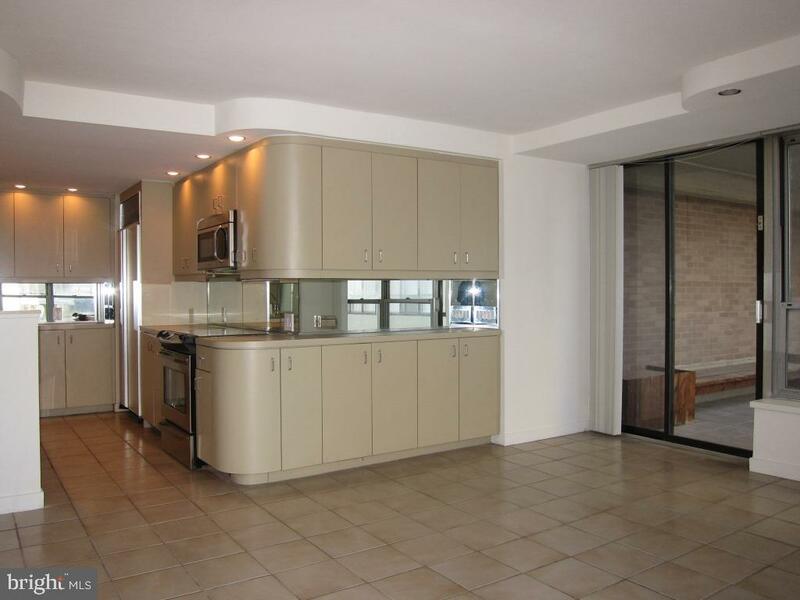 There is a separate kitchen with ample cabinetry space and stainless steel appliances. 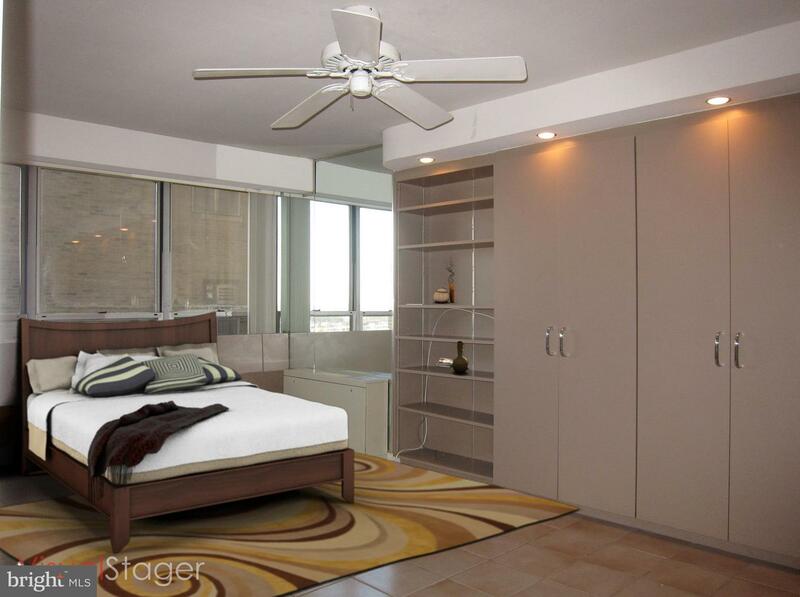 The spacious master bedroom has a walk-in closet and ensuite bathroom with a shower stall and single vanity. 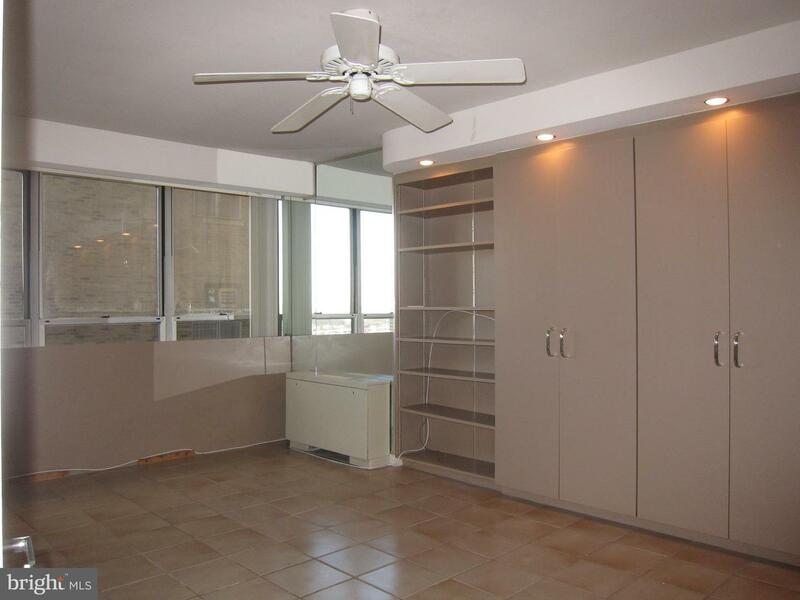 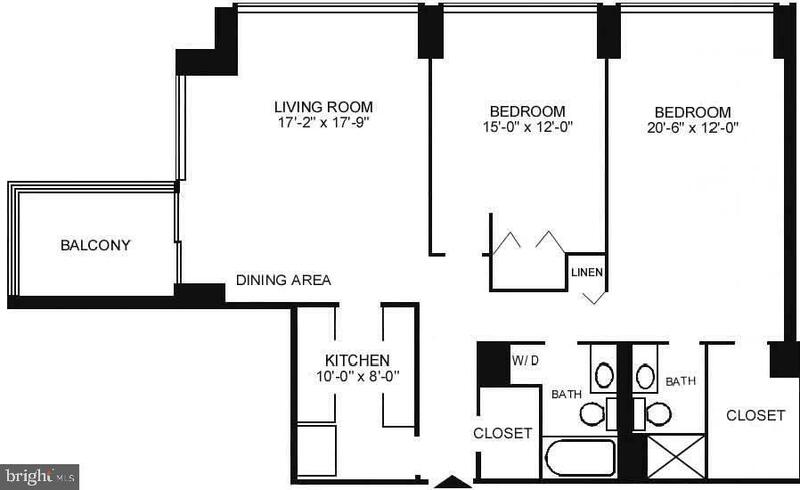 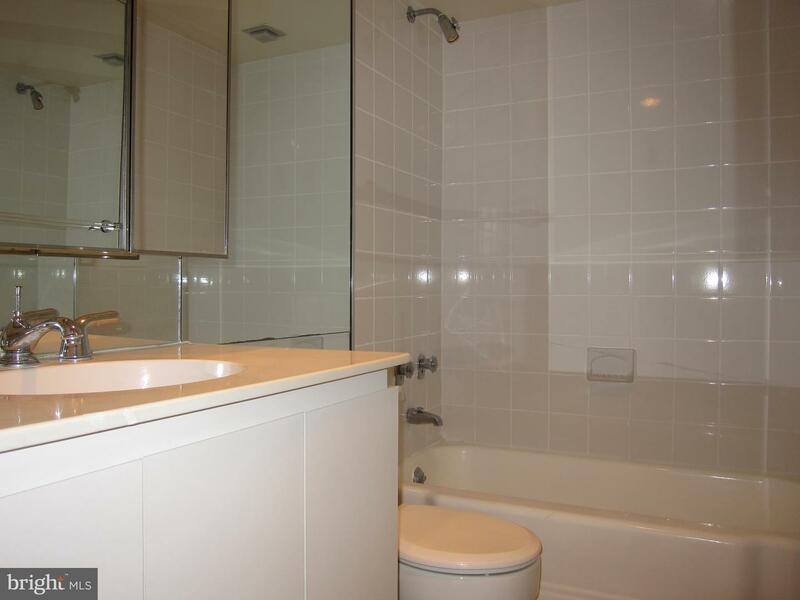 Adjacent, there is a second bedroom featuring a wall closet that enjoys use of a full hall bathroom. 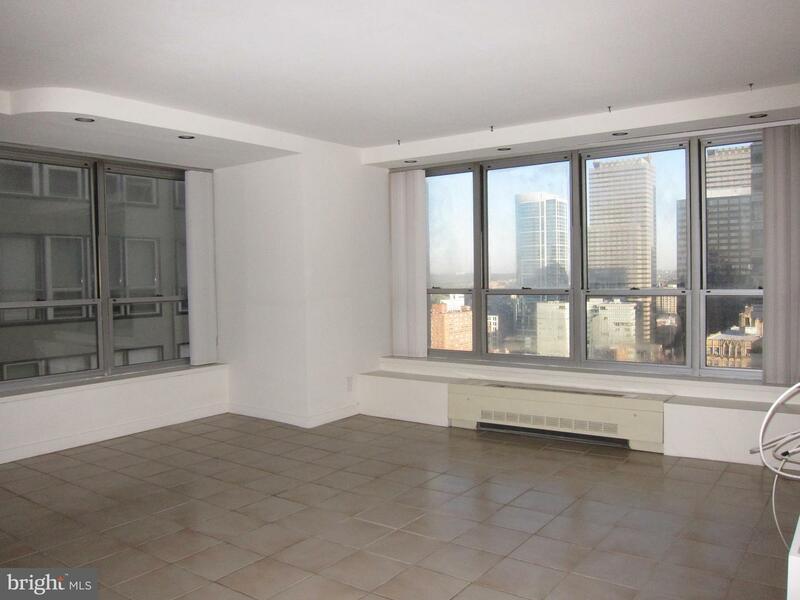 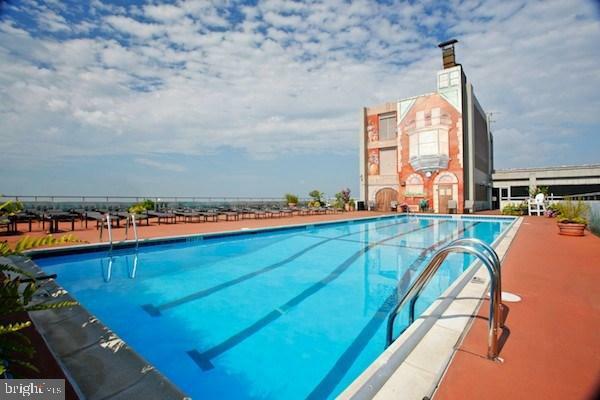 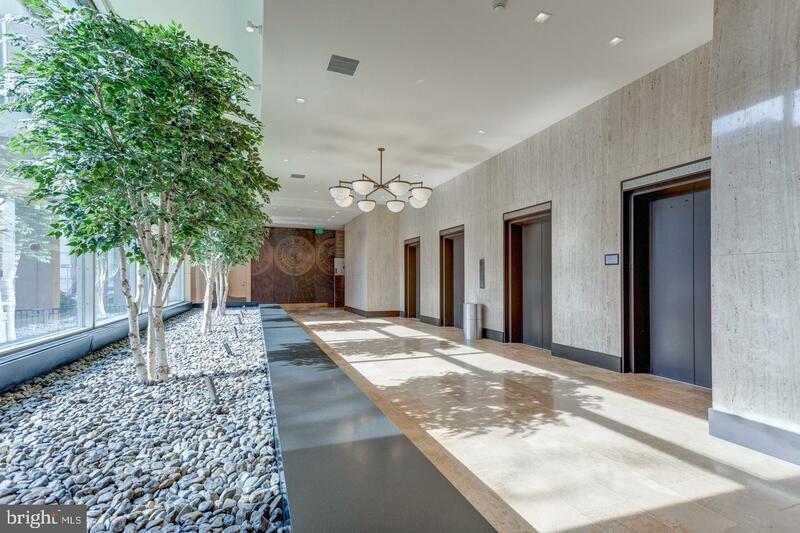 The home has extra closet space throughout.~ Residents of The Dorchester enjoy the security of a 24-hour doorman and all utilities included in rent, including basic cable for TV. 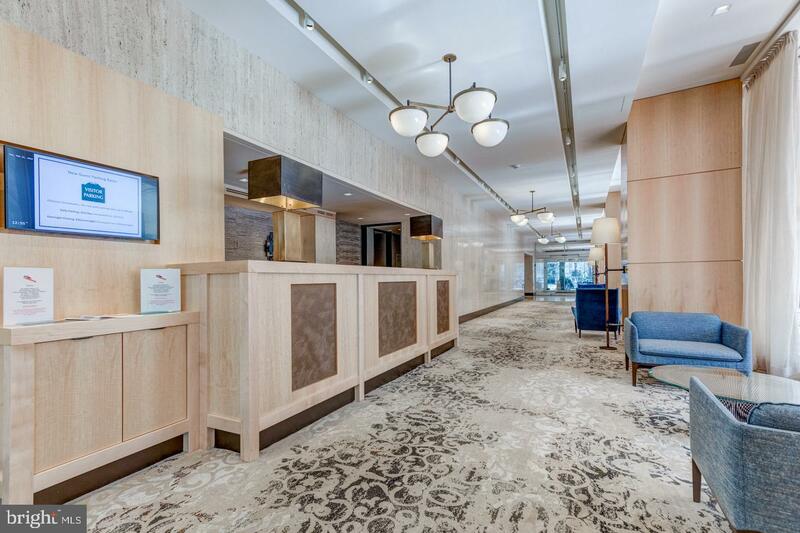 Use of the building's state-of-the-art fitness center, seasonal rooftop pool club, and valet parking are available for an additional fee.